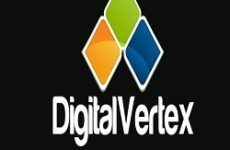 Digital Vertex - Website Designer Los Angeles staffs a very creative and up to date group of web designers that are constantly researching the latest news in programming, marketing and website design in Los Angeles. It is not just our job but an industry our team enjoys. Our goal is simply to be a good web site design and marketing firm and help you become successful as this will enrich our working relationship and help us remain successful.